Action Figure Insider » Win the Favor of the Animals in Bumuntu — Coming Soon! Hillside, NJ – November 12, 2018 – WizKids is pleased to announce the upcoming release of Bumuntu, designed by Timothy Blank. 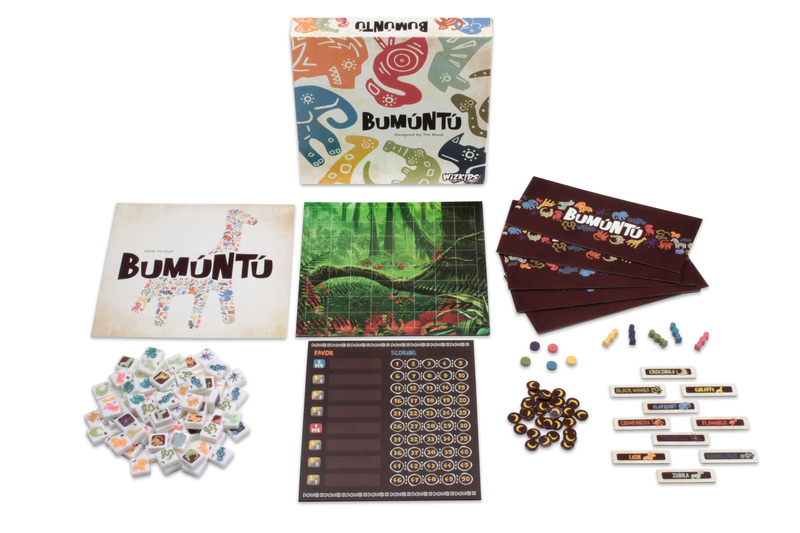 Based on the Bakongo tribespeople of central Africa, Bumuntu explores their culture, symbols, and folklore in a strategic, innovative game that’s sure to be fun for the whole family!